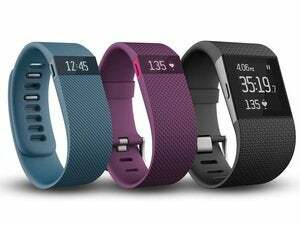 Forgetting to enter exercise mode is no longer an issue, at least for Fitbit’s more expensive trackers. 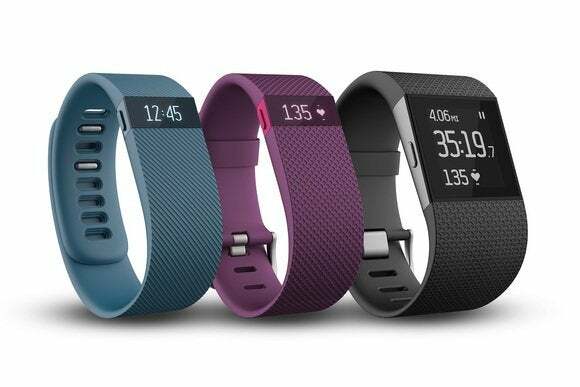 Fitbit Charge HR and Surge users no longer need to worry about whether they’ve remembered to log a workout beforehand. With a new software update, both fitness wearables can record exercises automatically. The so-called SmartTrack feature can discern some specific activities such as biking, running, and the elliptical without any input. Other activities are filed into broader categories such as sports (covering basketball and tennis, for instance) and aerobics (for cardio-kickboxing, Zumba, and dance classes). 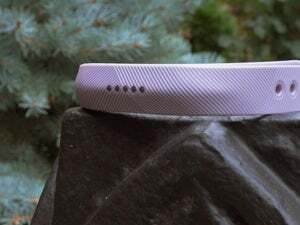 Users can set up SmartTrack through Fitbit’s companion app, defining the type of activities they want to track automatically, and how much active time it should take before Fitbit starts counting. By default, Fitbit triggers exercise mode after 15 minutes. Beyond the new SmartTrack feature, Fitbit is improving the quality of heart rate measurements for Charge HR and Surge users, and is adding weekly exercise goals to its mobile apps. Those goals are available now on iOS and Windows, and are headed to Android soon. Why this matters: While Fitbit has taken a commanding lead in the fitness wearable market, it’s now facing serious competition from the Apple Watch, which last quarter jumped into second place for worldwide wearable shipment according to IDC. Apple’s first smartwatch does not detect specific workouts automatically, so this is one way that Fitbit can keep appealing to fitness enthusiasts as it heads into the crucial holiday shipping season.